The United Arab Emirates (UAE) has announced the sighting of moon marking the beginning of Shawwal with Eid-ul-Fitr to be celebrated in the country on Friday. 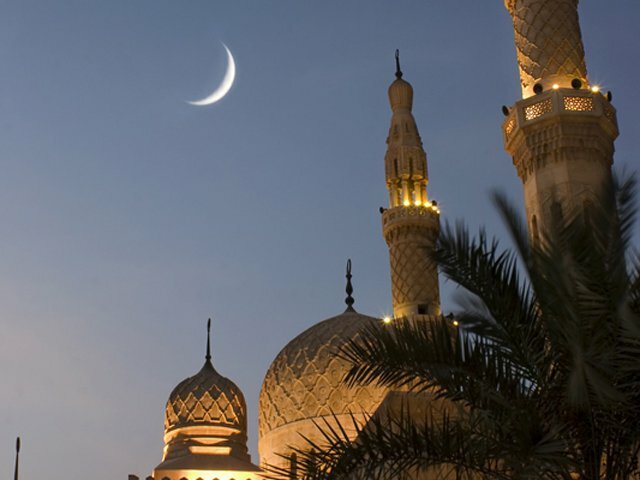 The crescent of Shawwal moon has been observed in Jebel Hafeet, Al Ain, said the International Astronomy Centre on Thursday, Khaleej Times reported. Pakistani community and others in the country will observe the Eid holidays until June 17. Earlier, Pakistan Meteorological Department (PMD) foretold the chances of moon sighting to be ‘fewer’ today since the age of the moon is 19 hours. Eid-ul-Fitr will now be celebrated on Saturday across the country.